Self-doubt can be one of the biggest battles for writers. 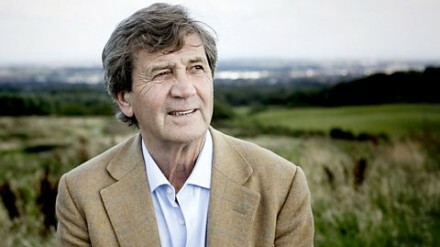 Melvyn Bragg writes for Northern Soul about the cultural asset stripping of the North of England. 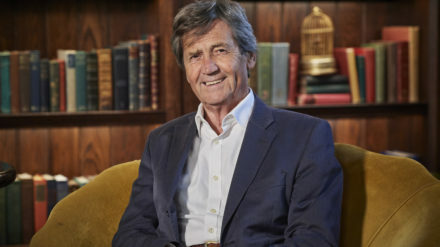 I have a bone to pick with Melvyn Bragg.